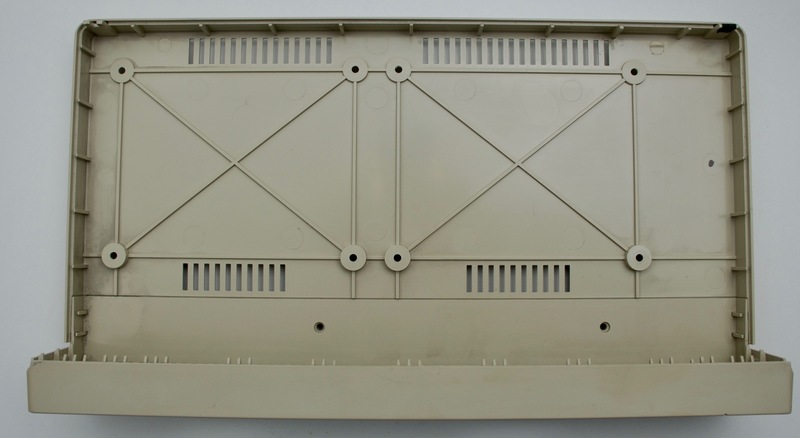 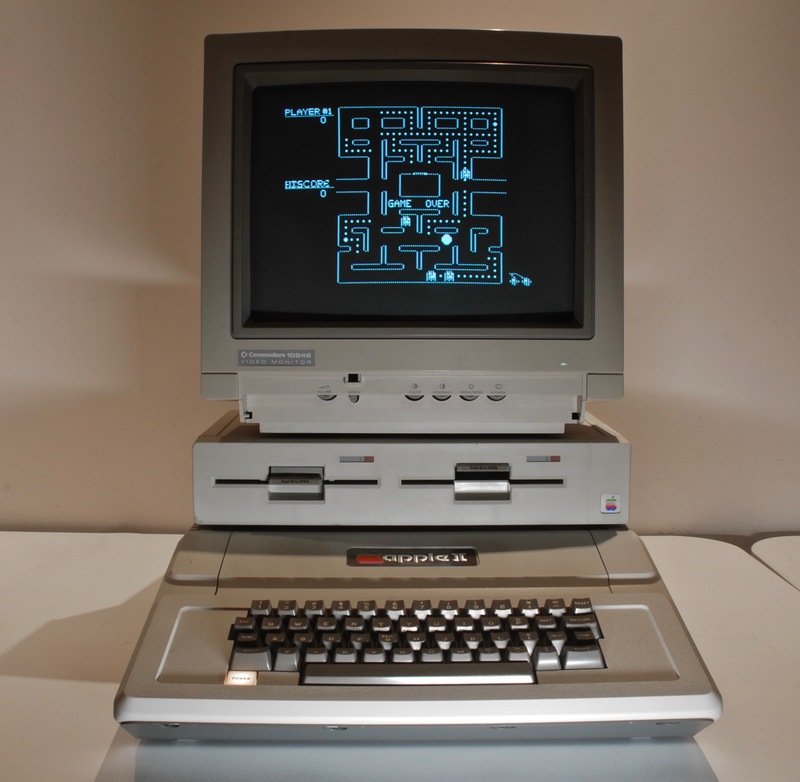 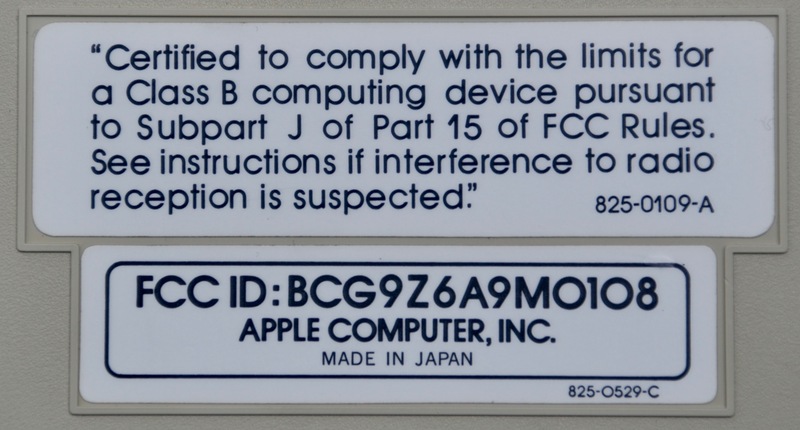 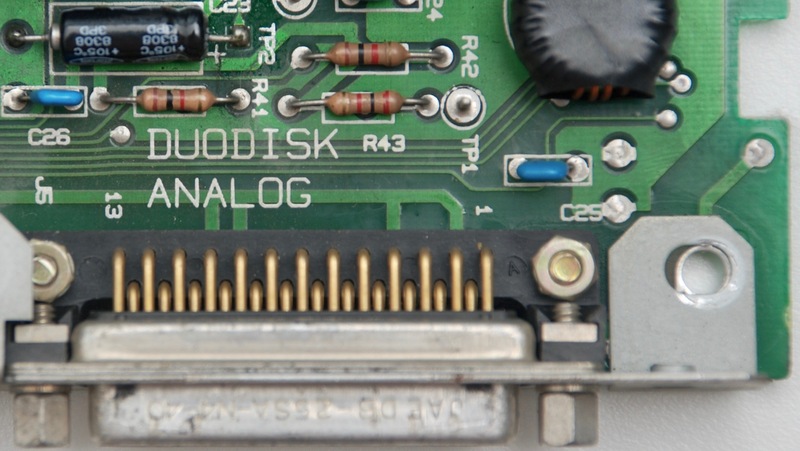 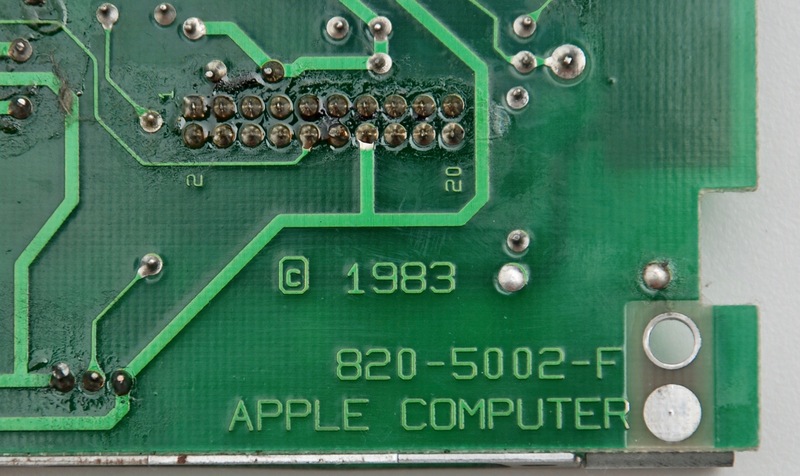 Apple II DuoDisk symbol is A9M0108. 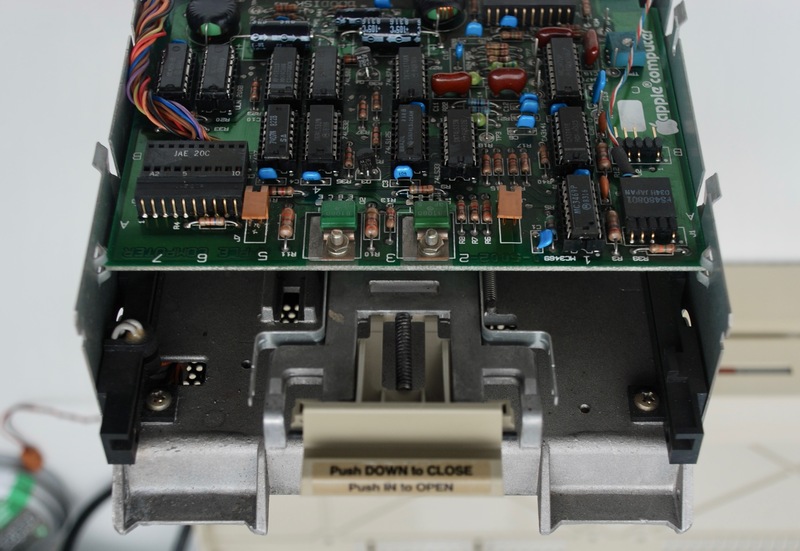 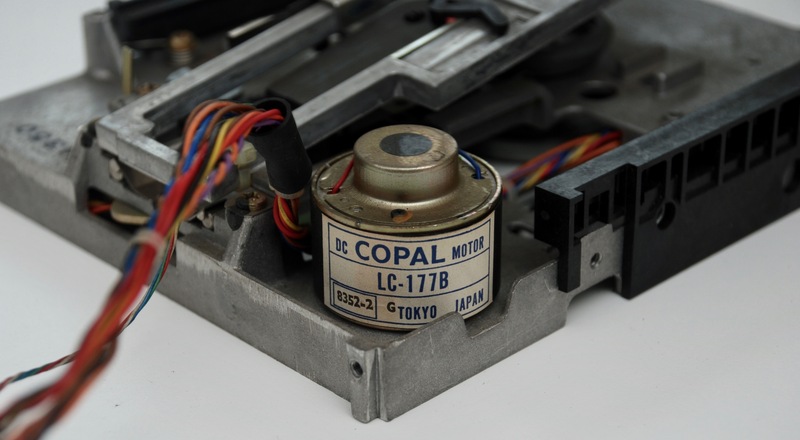 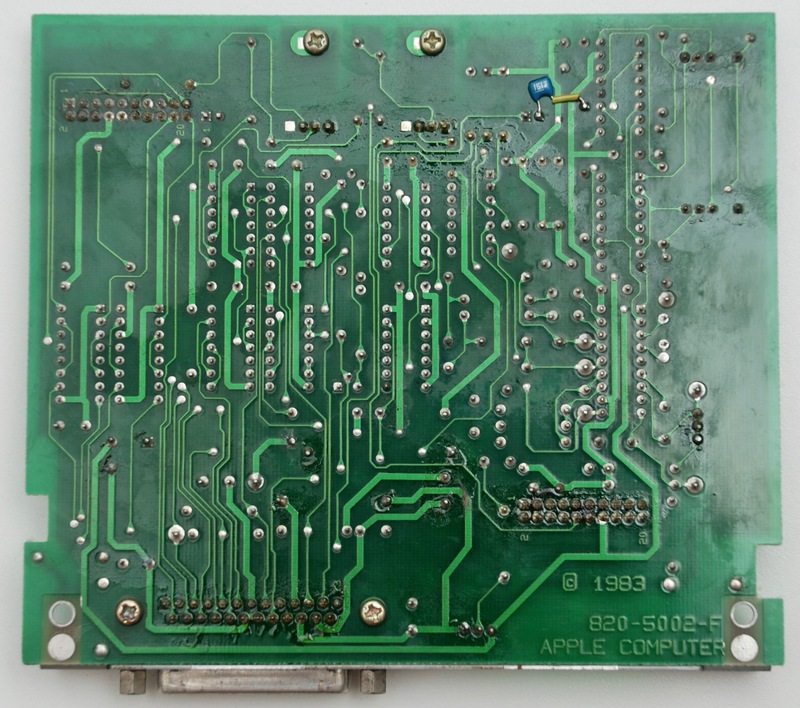 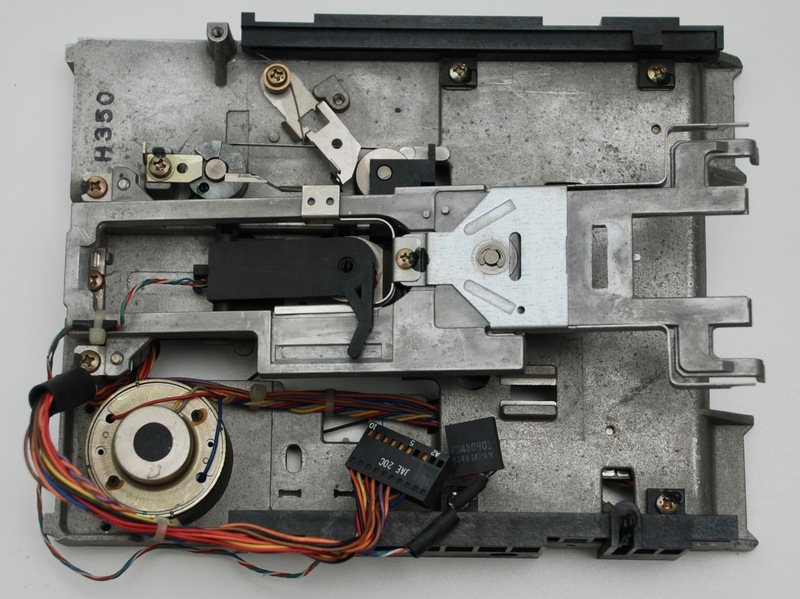 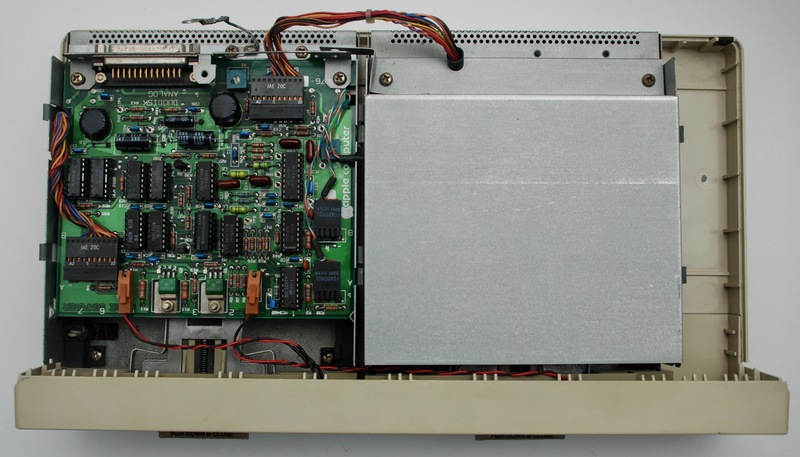 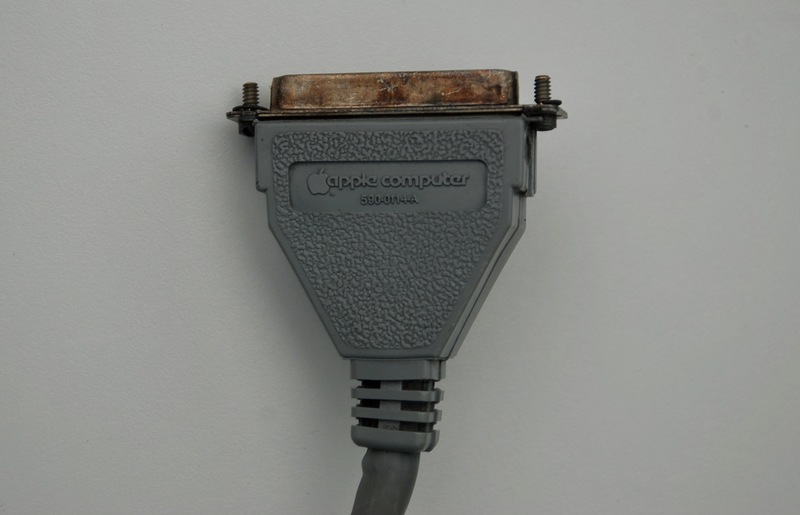 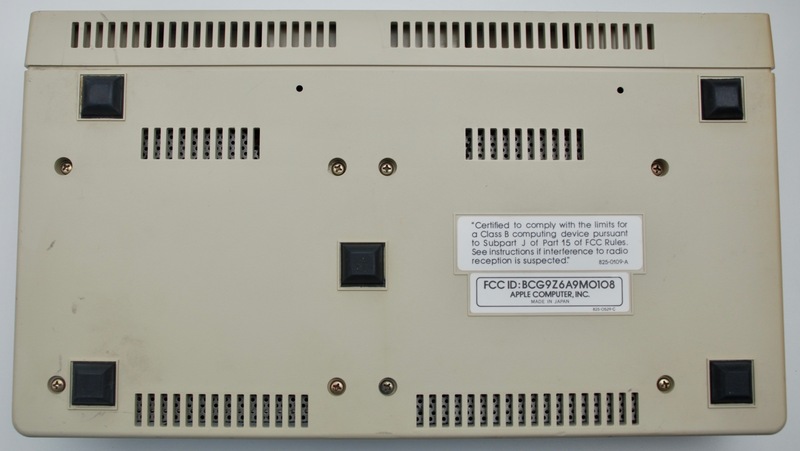 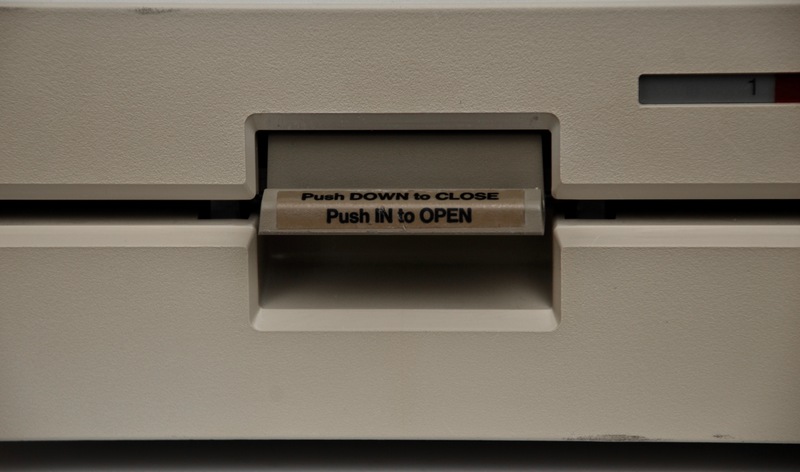 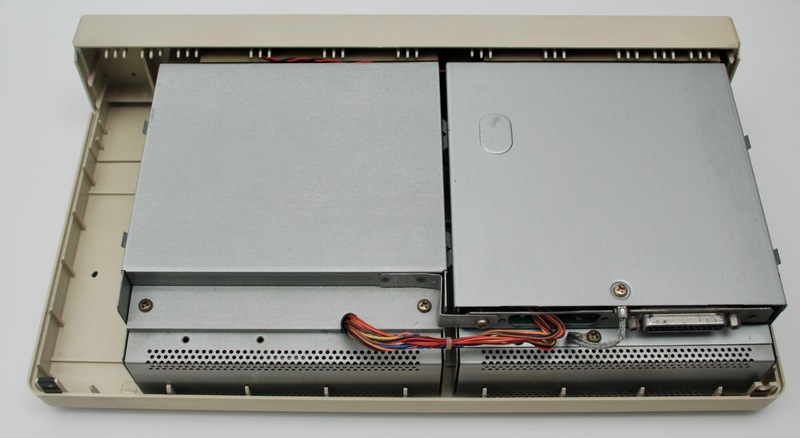 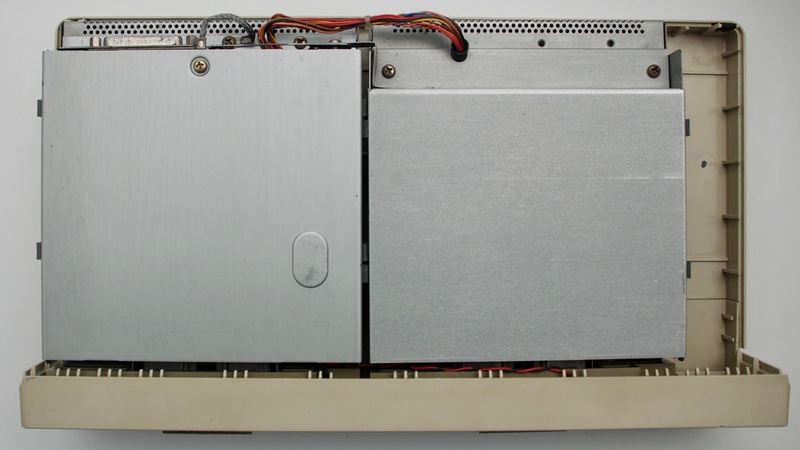 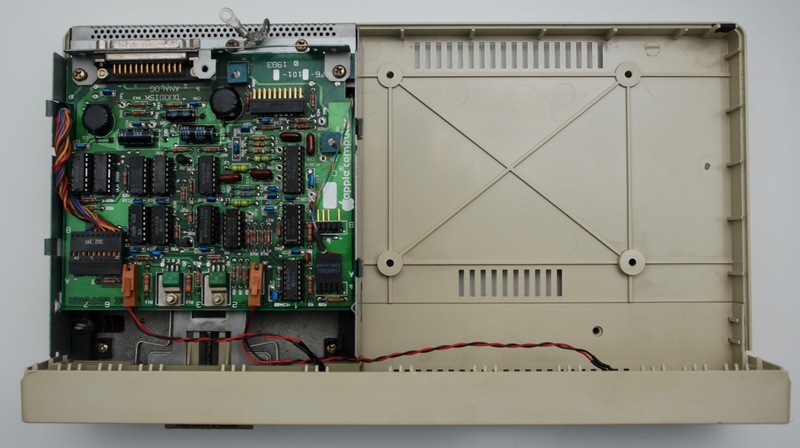 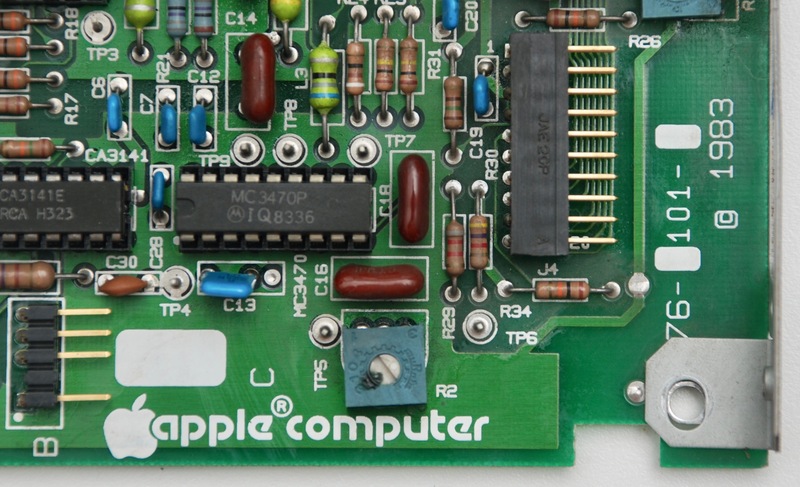 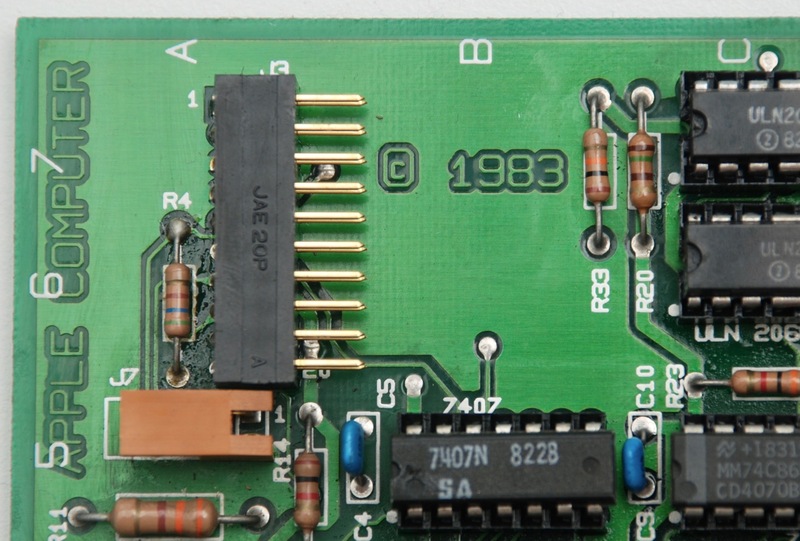 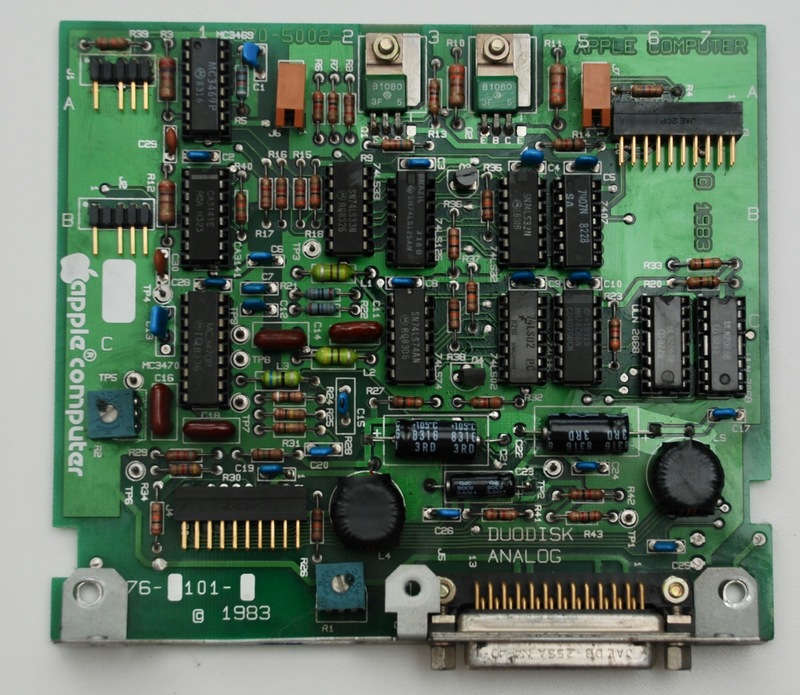 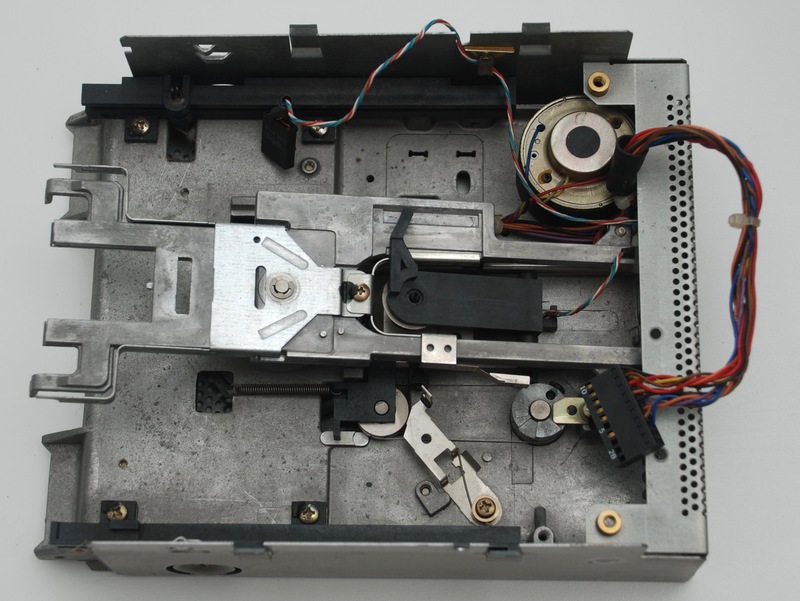 Information how to connect this drive to Apple II Disk Controller (with two 20 pin onboard connectors) are available on Apple Disk 5.25 page. 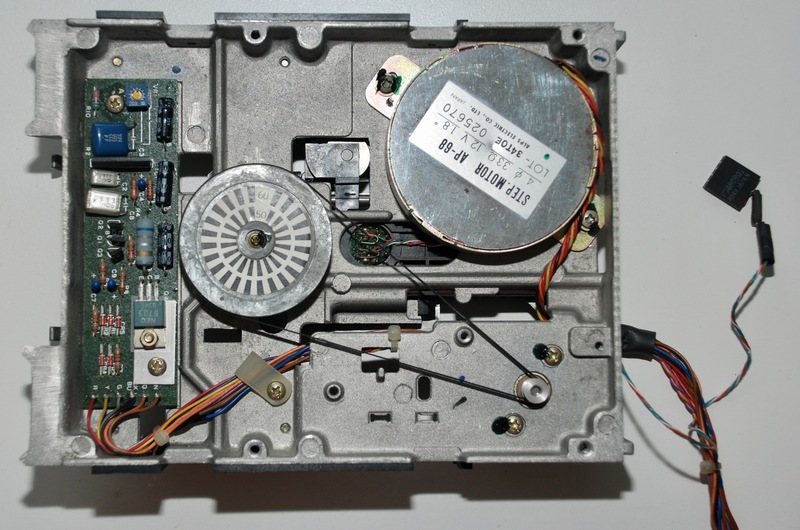 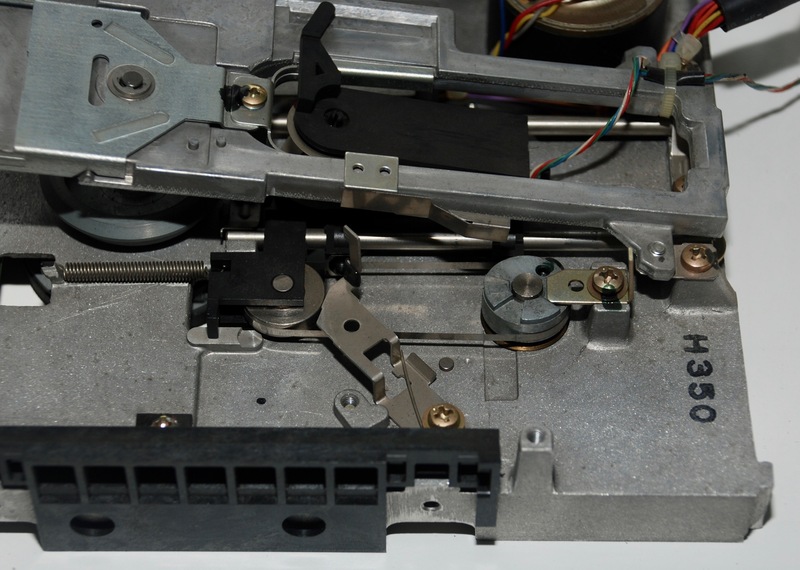 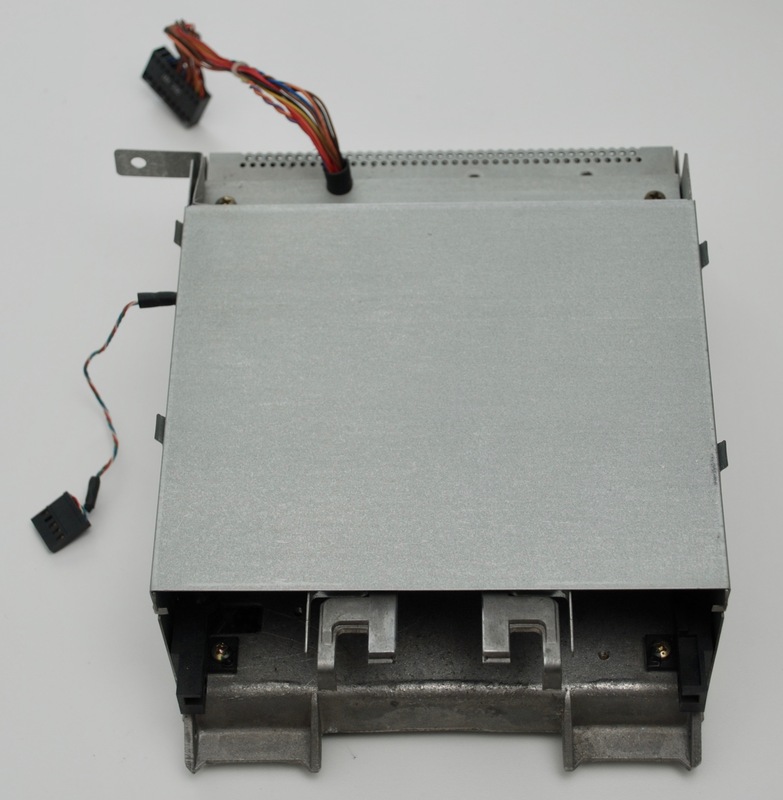 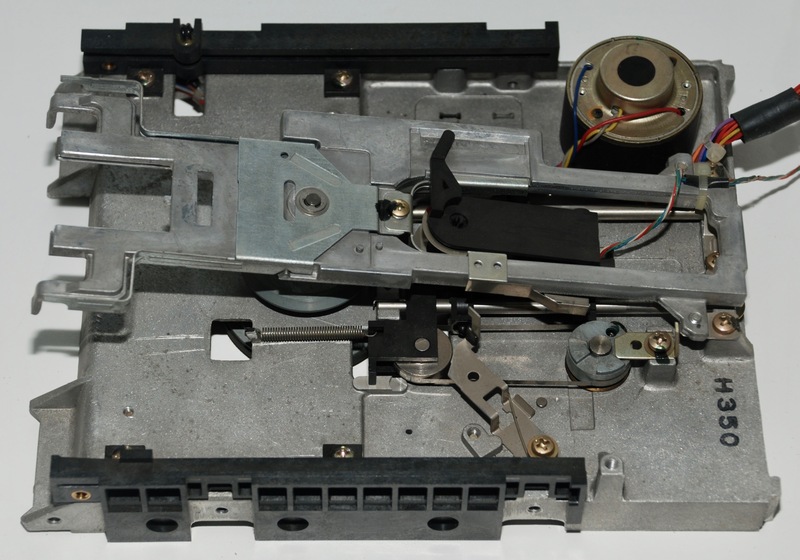 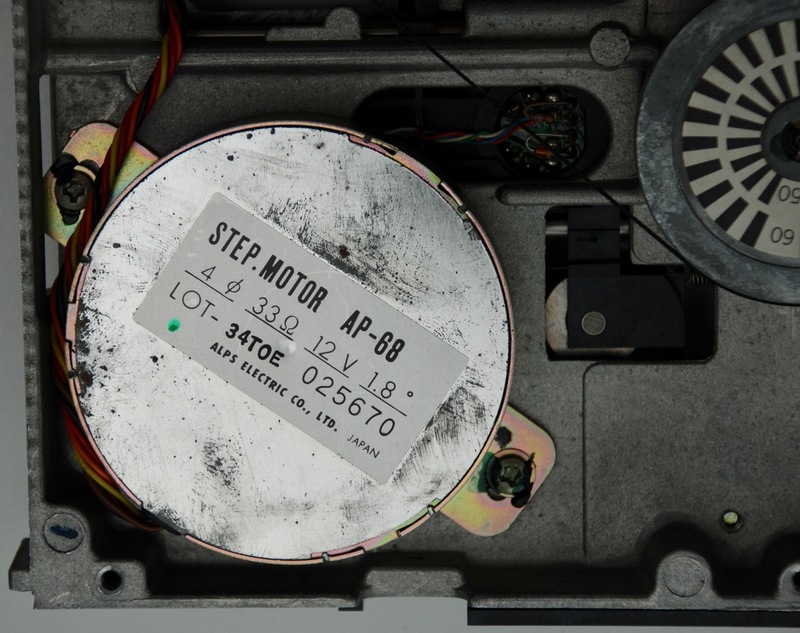 Both drives use the same drive mechanism. 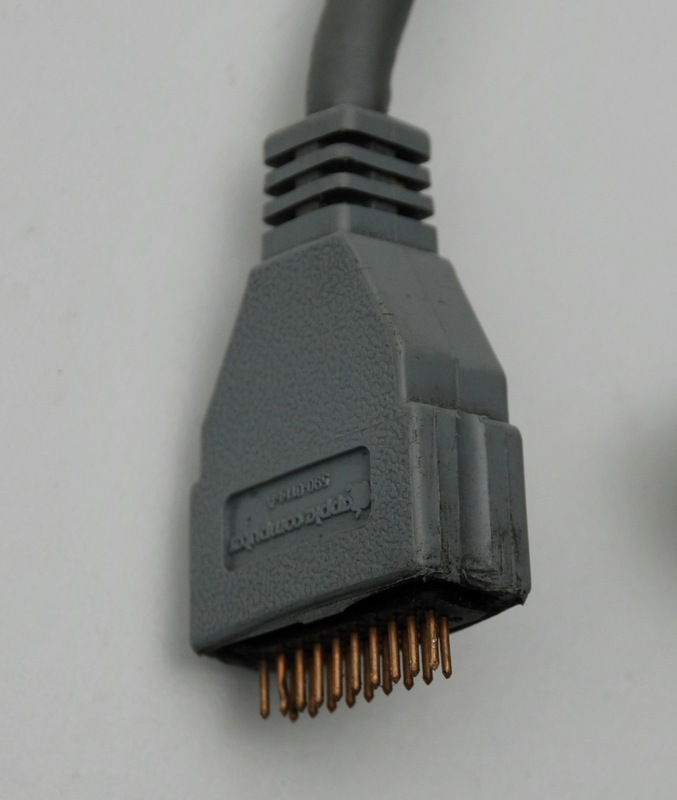 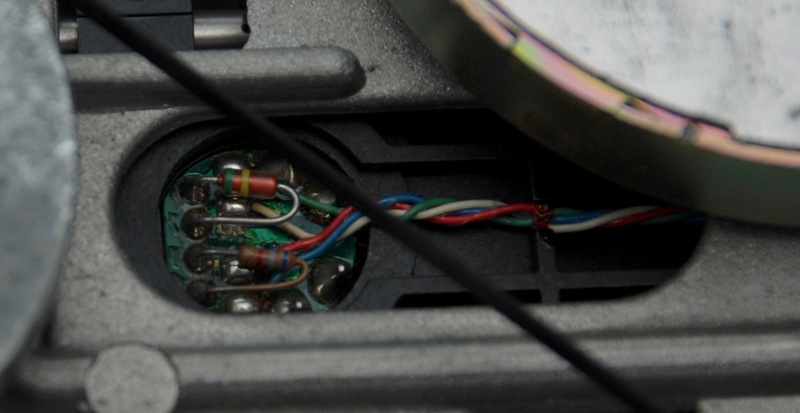 One side of this cable has the surrounding metal screen broken, but the cable works just fine without it.